I've always loved houses. That's nothing new. But when I think about it, there really are so many things I did when I was younger that revolved around houses. I used a landscaping software on my mom's computer and tried to replicate the exterior of my house (but I had no idea how to use it so it was pretty lame looking). I played a video game called Animal Crossing mostly to decorate my house in it. I even collected all of the green themed furniture...to match my real life room at the time! Ha. I played Beetle Adventure Racing on my Nintendo 64, and while I liked racing, sometimes I just liked to pretend I was a mom who was driving her kids home...and I'd pick what building was going to be my house. I'd even try to drive at a normal speed limit instead of 100 mph, to pretend like I was in a real neighborhood. True confessions = I was am a nerd. I was obsessed with a massive blue house in my childhood neighborhood. I even had my picture taken in front of it (I'll post it someday when I find it! Ha). I called it...The Blue House. Creative right? One of the highlights of my life at that time was when I was told that there was a Christmas Home Tour...OF THAT HOUSE. I died. I got to walk through it and admire the inside of the house I was so in love with. I decorated my (real life) bedrooms with care...complete with a bed area, reading area, and music area. I even had plans/hopes of making the crawl space in my closet a bean bag LOUNGE. I probably didn't call it a bean bag lounge at the time but...it has a nice ring to it doesn't it? Then, I discovered The Sims. And The Sims 2. And The Sims 2 Pets. And The Sims 3. I would take a few minutes to make people, but then mostly just design their houses. It was thee coolest thing EVER. Slash still is. I even found out how to cheat and give my Sims unlimited money, so they could have the best houses ever. Wouldn't that be nice to have in real life? 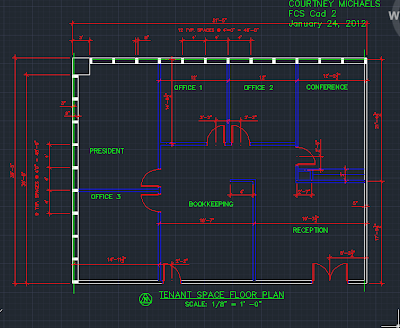 And now, here I am, a junior in college majoring in interior design. Doing CAD drawings, making color boards, learning SO much and being surrounded by people who share my passion for interior design. You guys, it's the best. I'm so glad to know that there is someone else out there that played the Sims just for the houses. I did the cheat with unlimited money and would literally spend hours and hours designing the house and everything. I love how you were able to take that and translate it into your life now, that is so awesome! A years ago I wanted to major in interior design. I've thought of going health care interior design since my major is Physician Assistant. I never own any programs but I have gone online (for fun) and created little homes. I actually did them all because I was bored lol. Good luck with your career girly. I used to make awesome homes for my Barbies using wooden blocks, Kleenex and other weird things, just play with the colors and shapes. My fav color combo: purple and orange. And I drew floor plans by the kagillions, first of my own home, then of friends' houses, and eventually my dream houses. 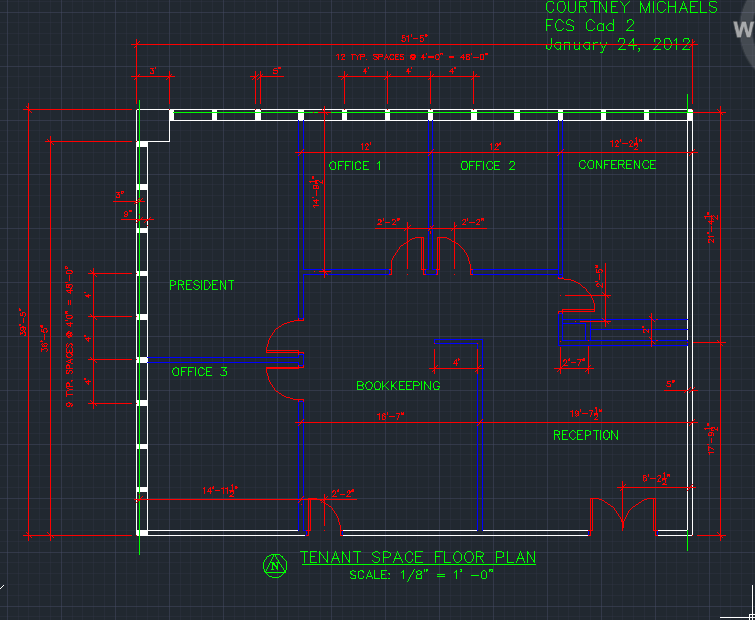 It was all just pencil and paper but I knew a little tiny bit about how to draw a blueprint so I felt very legit. So old school. So much fun. 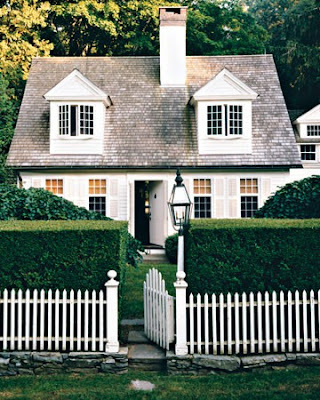 I must have the white picket fence with boxwoods in front of my house..LOVE IT! You post the most inspiring photos!! Also, I was honored with the Liebster Blog Award a few days ago and am excited to pass it on to you! 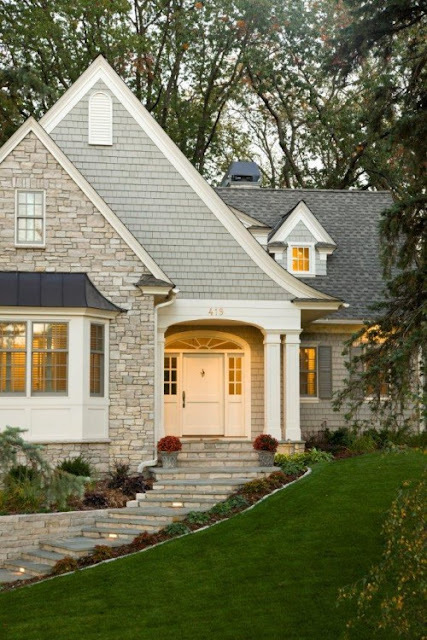 Head over to harrisonhomeblog.blogspot.com Thursday 1/26 to check out the details! Have a great day! 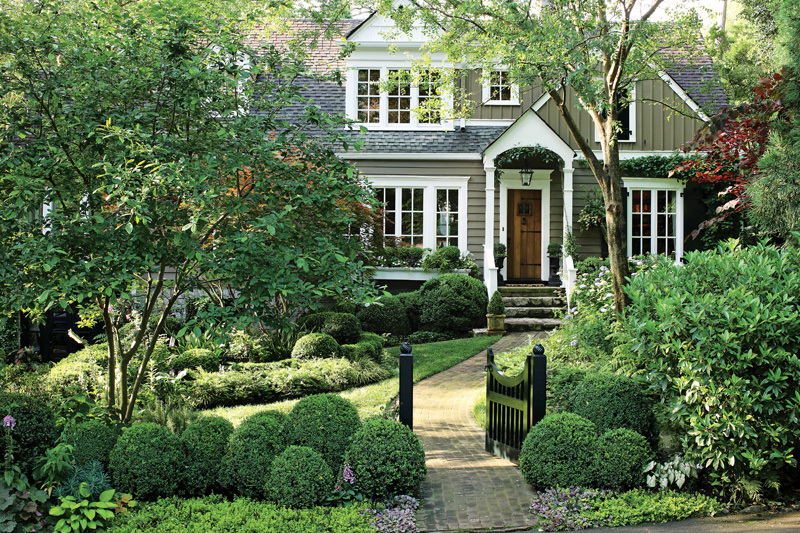 I am drooling over those houses. Oh. My. Goodness. Courtney, I was one of the fellow Liebster Blog Award winners over at Jen's today and found you thru that. i'm your newest follower and would love if you would come over to Www.migonishome.com and check out my blog. That is so awesome that you held onto your childhood dreams and are going forward with them. Too cool. Hey lady! Its Jillian from over at Her Split Ends. 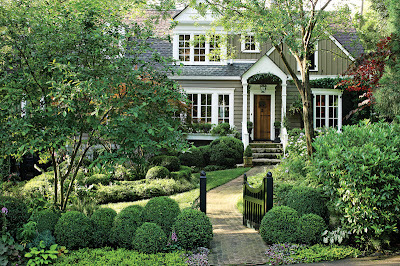 Great post...and small world...i'm actually an interior designer in Atlanta! I work at a commercial architecture firm these days. Good luck with school and let me know if there is anything i can do for ya! UAE has always been the cynosure of all eyes as far as lifestyle shopping is concerned. High end and luxury shopping in Dubai has one more reason to attract more number of flights to Dubai now. Home Decorative Items in UAE are the new rage in global buyers which give homes a great boost and edge in luxury. Hand-woven wonders are part of the elite home decorate items which the world is going gaga. I'm extremely impressed with your writing skills and also with the layout on your blog. Is this a paid theme or did you customize it yourself? Anyway keep up the nice quality writing, it is rare to see a great blog like this one nowadays.. 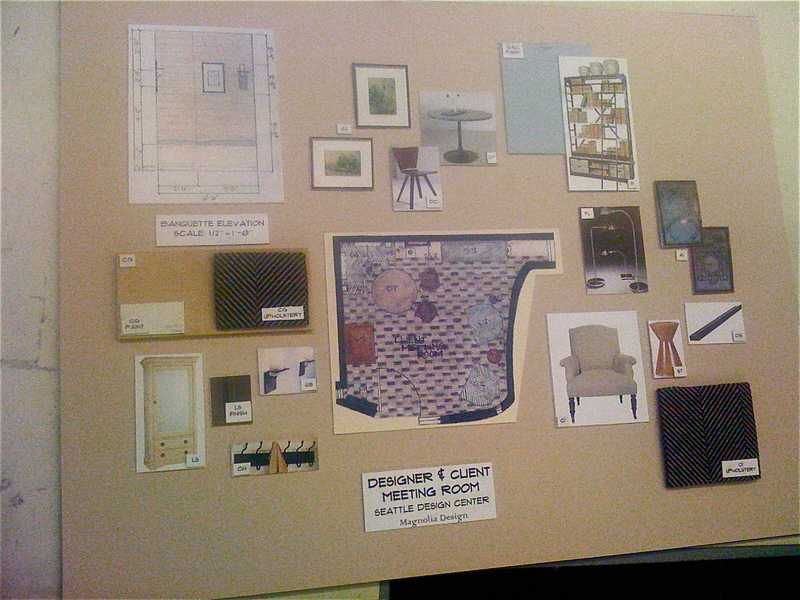 It's great to find another interior design student in the blogosphere. And what a great story. ps. Somehow I never really got into Sims. Interior design FOR THE WIN! I am an Interior Design student too, from Malaysia and I think we have thing in similar, that's to design the house in THE SIMS instead of doing the quest. Haha. Good luck! I’m always looking for more inspiration for my journey to being much better at interior design,thank you! It was really funny to read about your journey! I'm an interior design student as well, from Israel, and my passion started at an early age, revolved in the beginning around all kinds of games. I even made a barbie doll house!